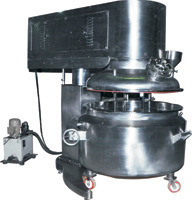 Offering you a complete choice of products which include high speed blenders, capsule polishing machine, planetary mixer and double cone blender. 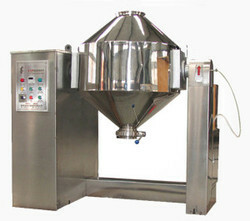 Our company is master in providing highly working High Speed Blenders. 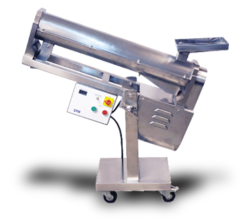 The offered High Speed Blenders are manufactured using high grade material and tested for its quality assurance in various parameters. These High Speed Blenders are highly durable in nature and easy to use. We are engaged in supplying superior quality of Capsule Polishing Machine that are designed as per the specification of the clients. We are engaged in supplying superior quality of Planetary Mixer that are designed as per the specification of the clients. We are engaged in supplying superior quality of Double cone blenderthat are designed as per the specification of the clients.